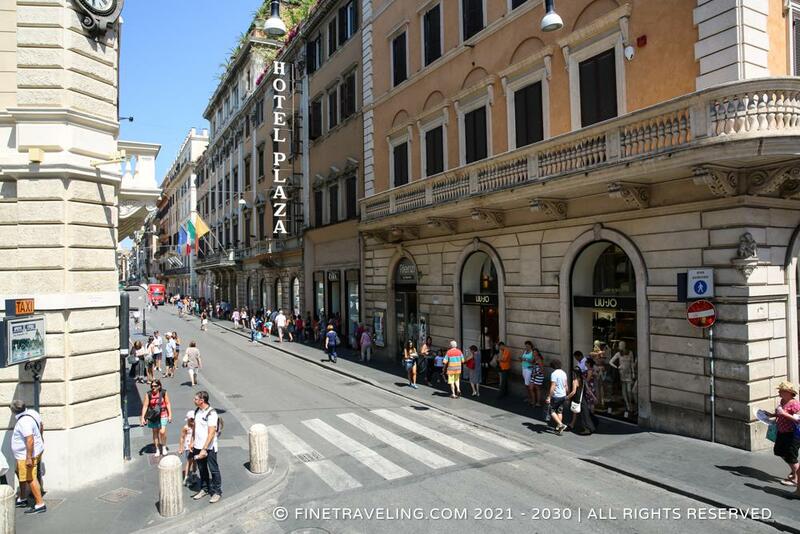 "Busy and crowded shopping street." 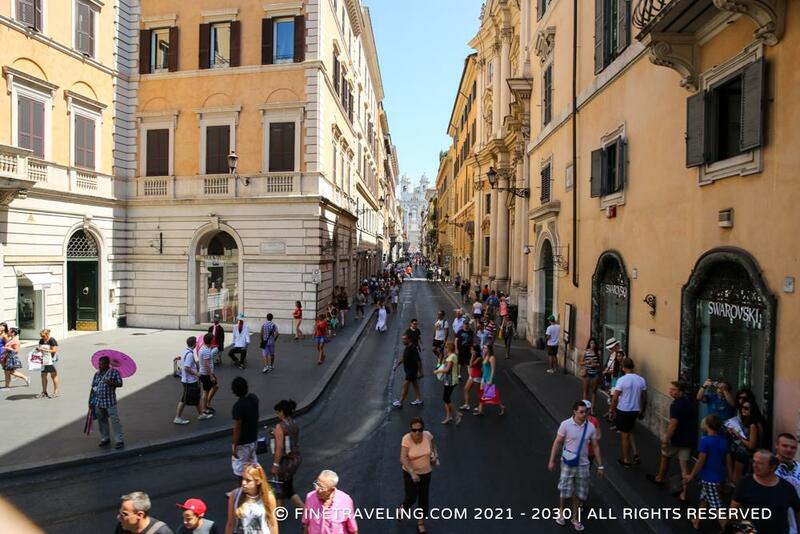 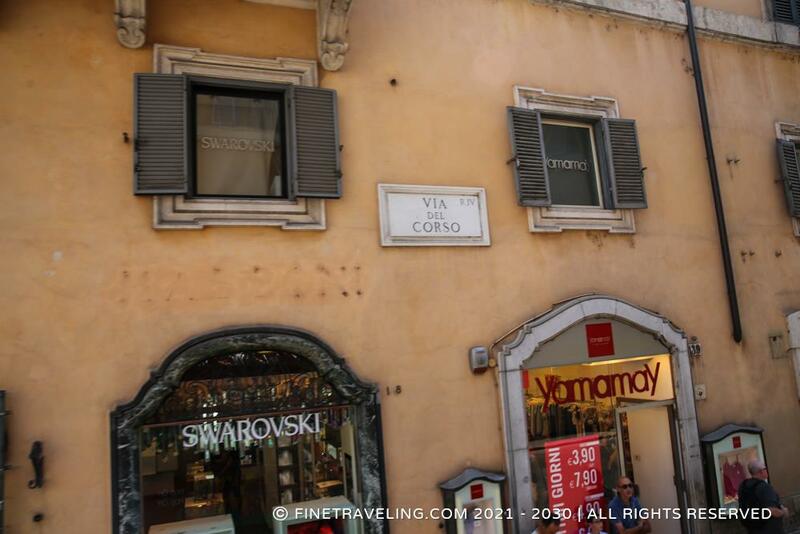 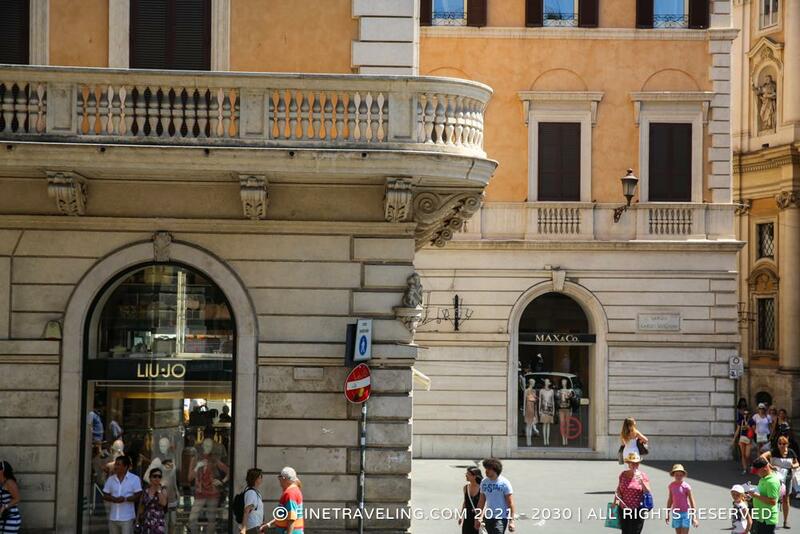 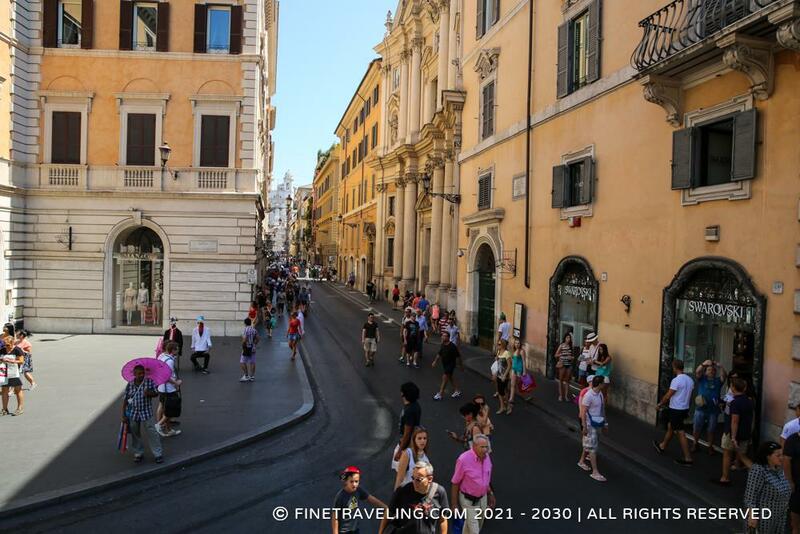 If you take the city tour bus, you will go through the Via del Corso. 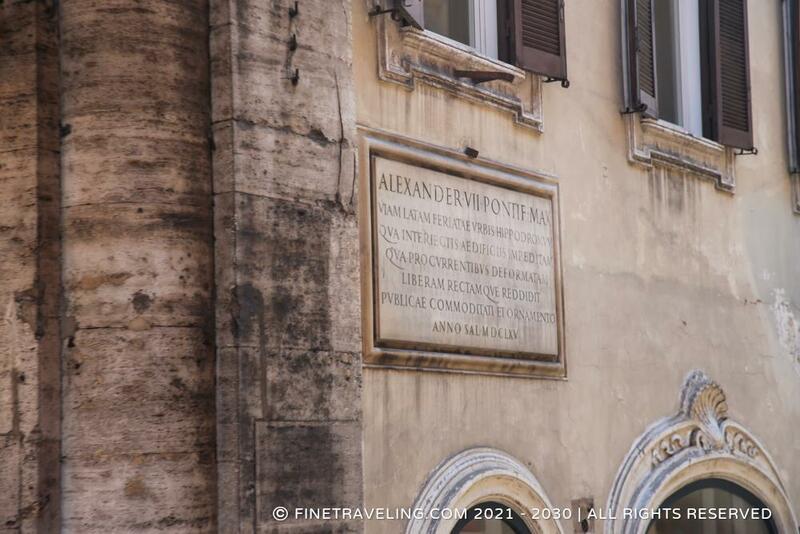 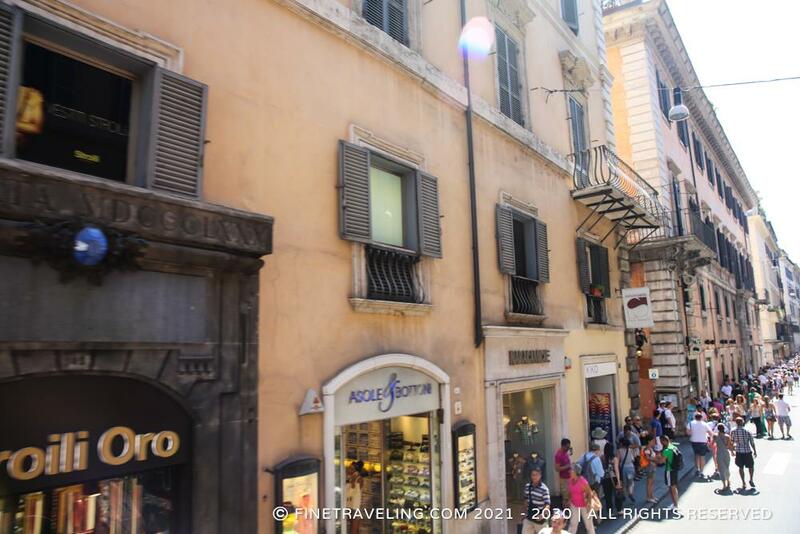 It is one of the main streets in Rome, with lots of shops, boutiques, malls, churches and tourists shopping or just strolling.